The announcement came from the big man himself. 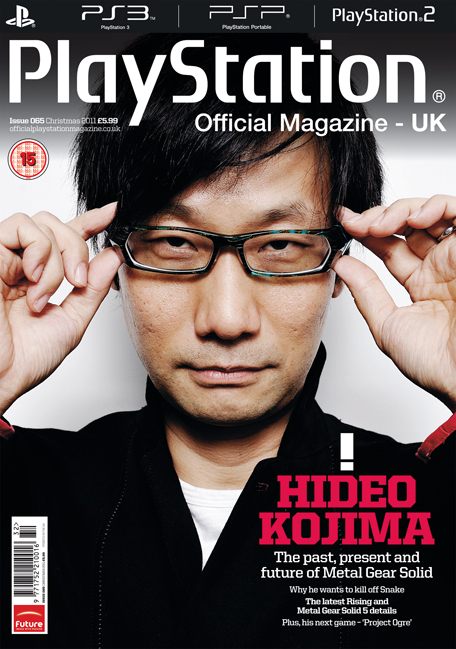 Hideo Kojima has confirmed that Metal Gear Solid 5 is coming during an interview with PlayStation Magazine. Kojima had earlier stated that he wanted to leave the Metal Gear franchise behind. From the interview, it appears that he’ll be spearheading the production but it is unclear if it’ll be as a top-level producer or a hands-on director. Please make it the latter. With the Metal Gear Solid HD collection just hitting the market for the PS3 and 360, now is the best time to grab a copy and replay everything in preparation for MGS 5. No word on a timeline or a target console but like Blizzard, we can expect it to get released when it’s ready. Brix were shat after reading the announcement.